In June, Amazon released a Ring skill for Alexa to allow users to monitor their homes by asking Alexa to display their front doors on Echo Show. 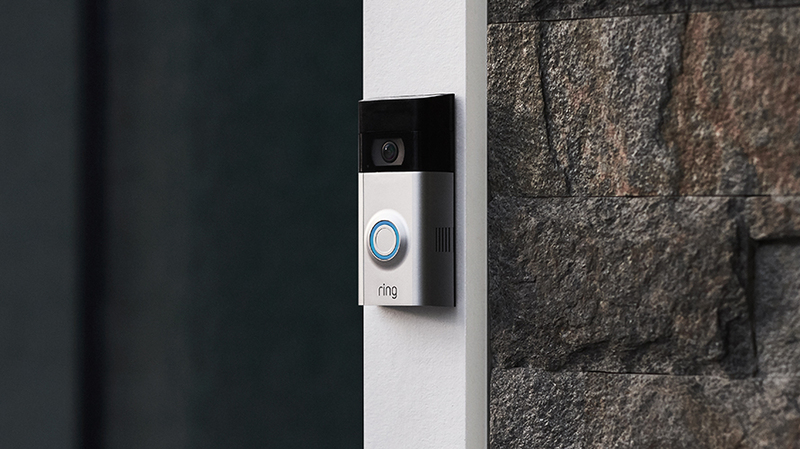 Amazon has acquired video doorbell startup Ring, which manufactures security cameras and video doorbells that stream video and audio to customers’ smartphones—and the deal is worth is more than $1 billion, according to Reuters. 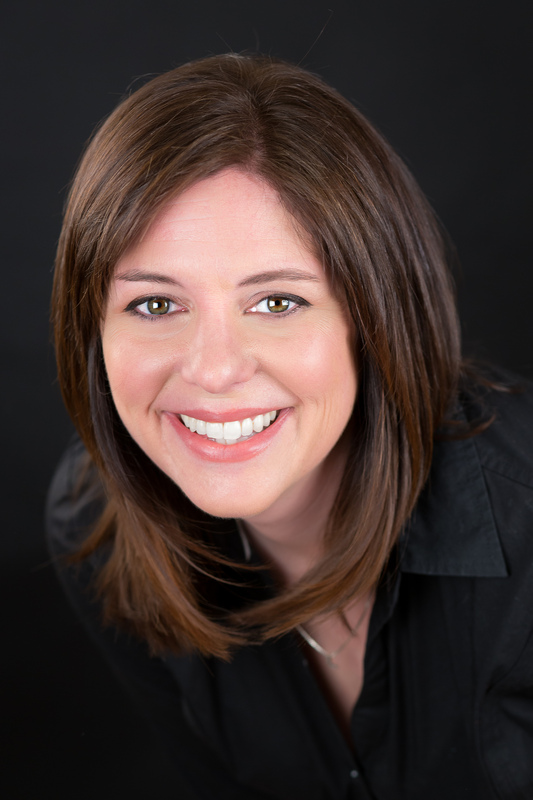 GeekWire said it expects Amazon will allow Ring to maintain some autonomy within the company—much like previous acquisition targets Zappos and Audible—and to integrate products and services where appropriate. In June, Amazon released a Ring skill for Alexa to allow users to monitor their homes by asking Alexa to display their front doors on their Echo Show devices instead of having to take out their phones. Home security and access seem to be an area of interest to Amazon as of late. Last year, Amazon paid $90 million for home security camera company Blink, and it launched its keyless entry service Amazon Key.